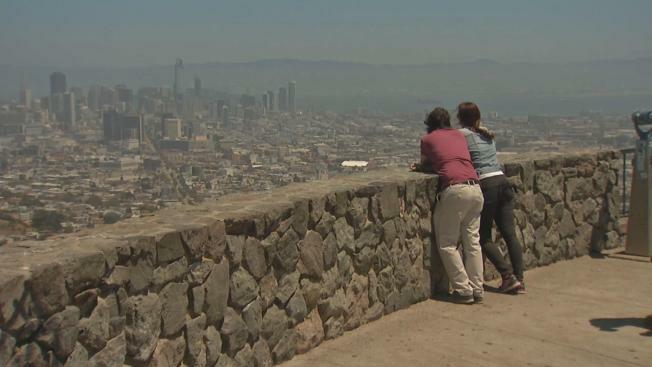 San Francisco police have arrested two people in the murder of Edward French, a San Francisco man who was robbed of his camera and fatally shot at the Twin Peaks lookout last month. 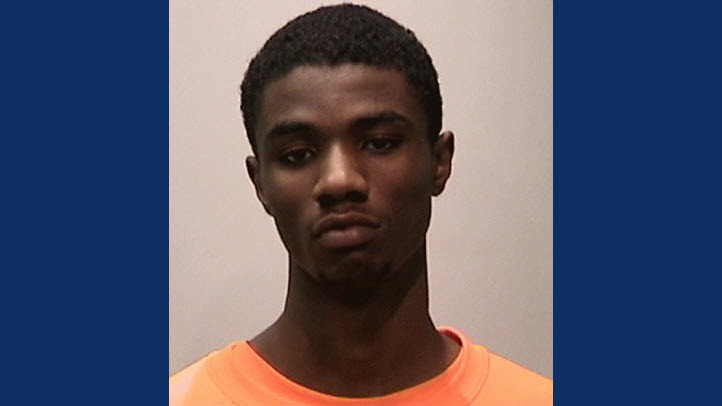 Fantasy Decuir, a 20-year-old San Francisco resident, and Lamonte Mims, a 19-year-old Patterson resident, have been charged with homicide, robbery and use of a firearm in the commission of a crime in connection with the July 16 murder, police said. Decuir and Mims were first arrested on Thursday in connection with another armed robbery, which a man and woman were robbed of a camera and wallet at gunpoint on July 28 at St. Mary's Cathedral Square. Decuir was initially charged with robbery and conspiracy and Mims with robbery, conspiracy, various weapons charges and committing an offense while out on his own recognizance in connection with that case, before investigators linked them to the Twin Peaks homicide. Police have said witnesses saw two people, a male and a female, approach French, 71, at the popular viewpoint around 7:50 a.m. on July 16. The witnesses reported hearing a single gunshot before the two suspects ran to a vehicle and drove away from the scene. French appeared to have been robbed of a camera in the shooting, police said. He was found unconscious on the ground by a jogger in the area, and then a passing police patrol car came to his aid and called for an ambulance. However, he was pronounced dead at the hospital, with a gunshot wound to his upper body. Decuir and Mims are scheduled to appear in court for arraignment Tuesday. A 71-year-old man was fatally shot at San Francisco's Twin Peaks on Sunday morning, according to police.